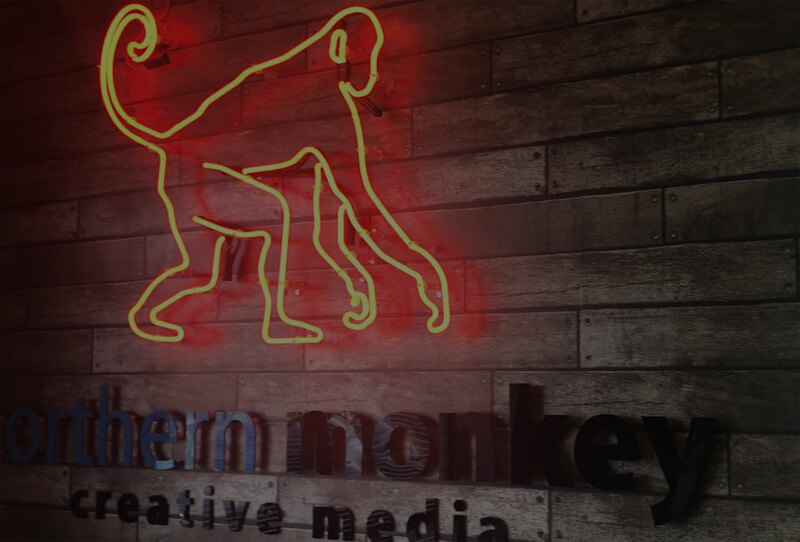 Could Your Website Be Losing Customers? 10 Sep Could Your Website Be Losing Customers? The Short and quick answer is – Yes! 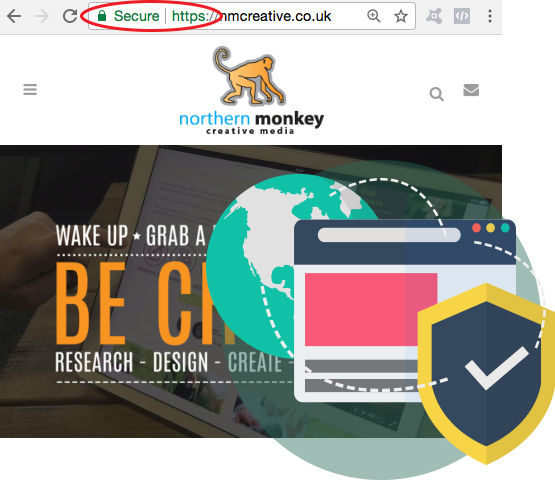 Clients assume this without realising the many other important benefits an SSL certificate brings to a website. This is even more important to a Small Business Website. To fully understand the benefits of having an SSL Certificate applied to your website, it is helpful to understand exactly what an SSL really does then please continue reading below. Apart from encryption and authentication, SSL certificates are vital from a customer trust point of view. The easy to identify signs inform the users that the data they send will be secured. Once they know that you’re a legitimate entity, they’re far more likely to do business with you or even revisit your site. Having an SSL certificate on your website not only protects the transfer of any sensitive information, it also confirms to your visitors that you are who you say you are, the true legitimate owner of the website, and that you actually care about their personal information! Could your website be losing customers by not being secure? As you may of already heard, the major search engines such as Google (Chrome) now favor websites that contain an SSL Certificate. Not only this but most Anti-Virus software now display your website as being “unsecure” and you could be losing clients as a result. So what is an SSL Certificate? Well to cut a long story short, SSL stands for “Secure Sockets Layer” and is basically the way your website communicates with its clients and that this is done in a secure way. You may recognise this by a padlock icon appearing in your web browse when you go to a secure website. This reassures the user that the site is safe. Other benefits include gaining better rankings and that it doesn’t generate a warning before people enter your site, leading to a more better user experience. People who use the internet are a bit more savvy these days and often know what to look for when visiting a website, in terms of security. How safe would you feel if your browser warned you about a website being “not secure”? Because that’s what will be shown in the upcoming version of Chrome if you don’t have an SSL certificate. Do you want that? Of course, you don’t. Speak to us today to make sure your website if fully secured and ask us about our SSL Certificates.